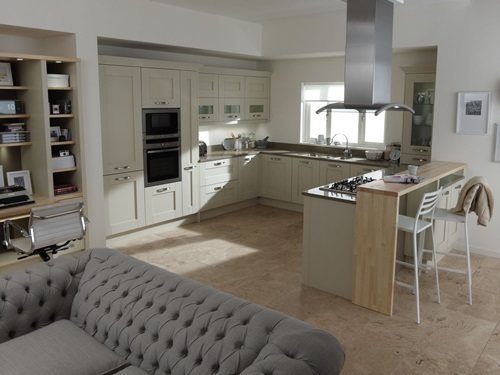 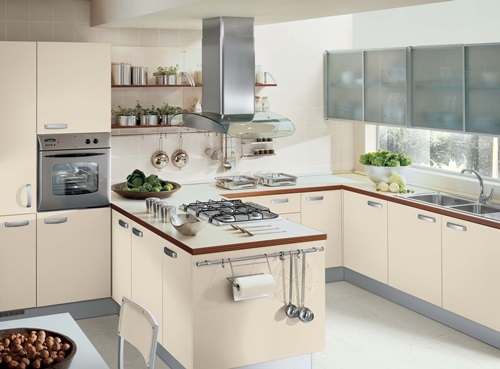 The kitchen is the hub of any home as most of our activities are done in it. 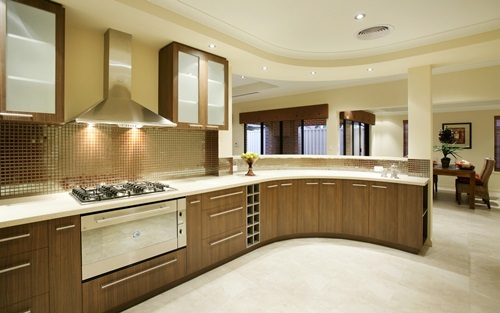 Kitchen remodeling is an ideal way to add value to the home. 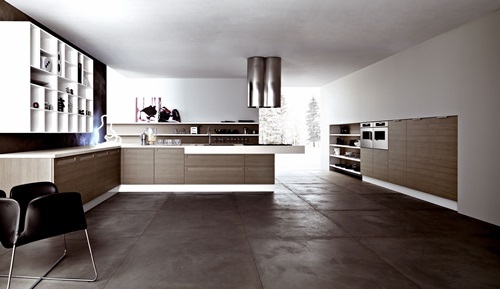 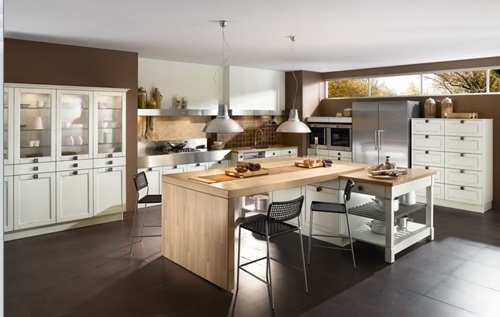 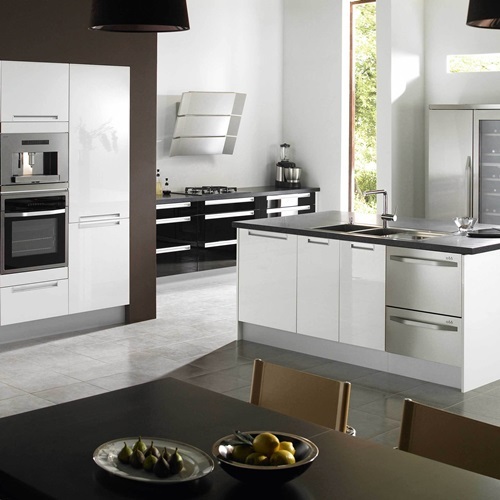 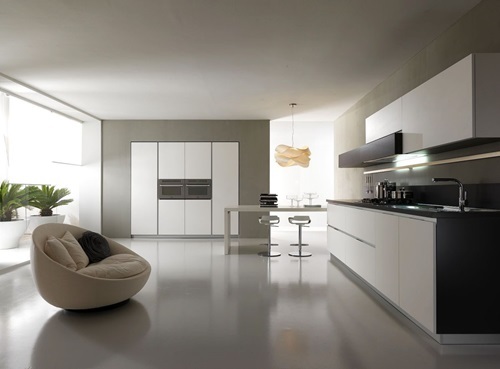 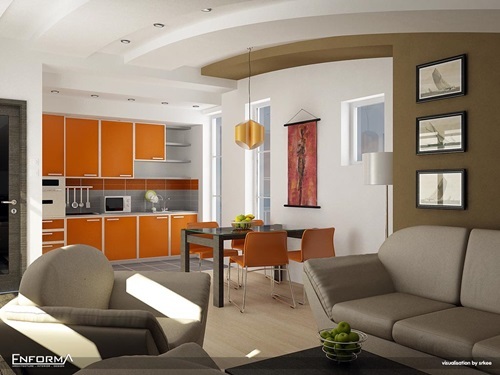 We produce you through this article the best kitchen remodeling ideas. 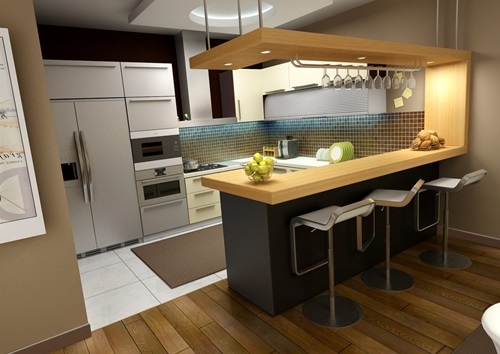 First of all, you should determine your budget for your kitchen remodeling. 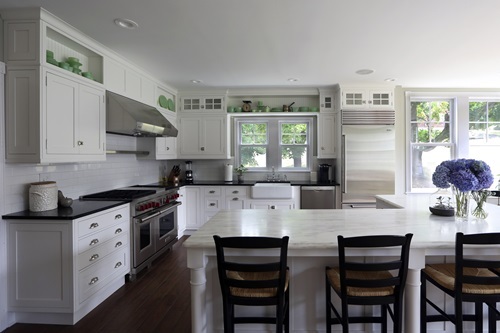 When it comes to a complete kitchen remodeling, then you should consider the appliances, cabinets, counter tops, flooring, fixtures, windows and lighting. 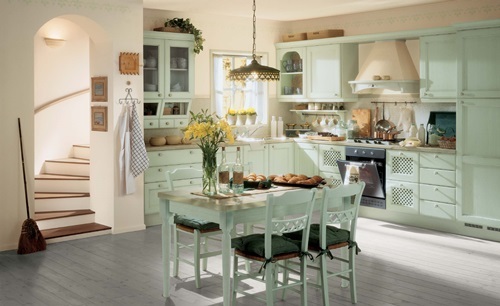 Latest colors trends feature neutral colors, specifically wooden tones, grays and greens. 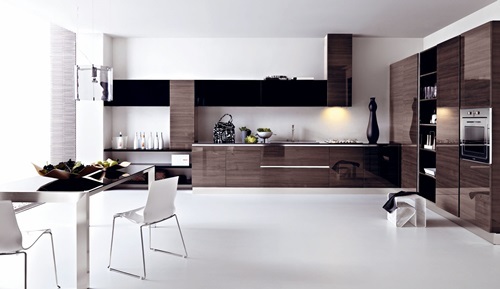 If you have a small kitchen, then you need to get the pull-out pantries that are restricted on space. 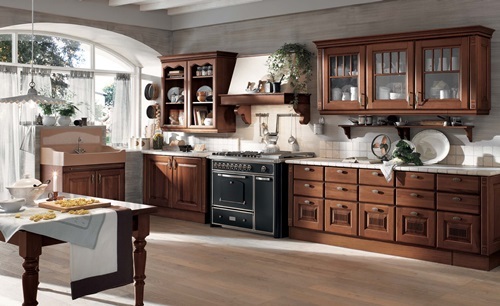 Using dark wood for your kitchen cabinets will give your kitchen a touch of elegance. 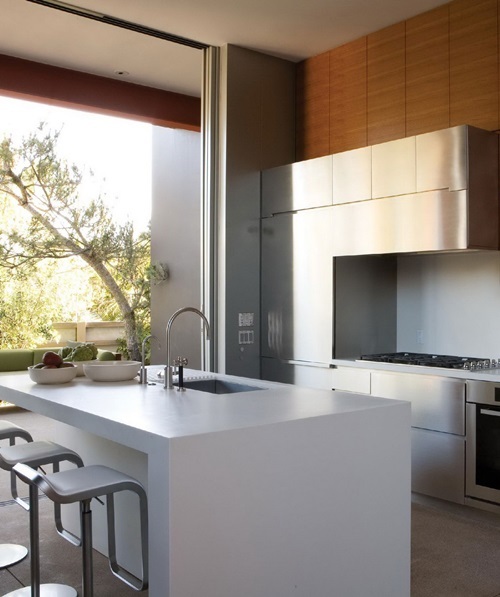 If your home isn’t large enough, then the sink and the stove should be on opposite sides of each other and the overhead cabinets can all be concealed within the walls. 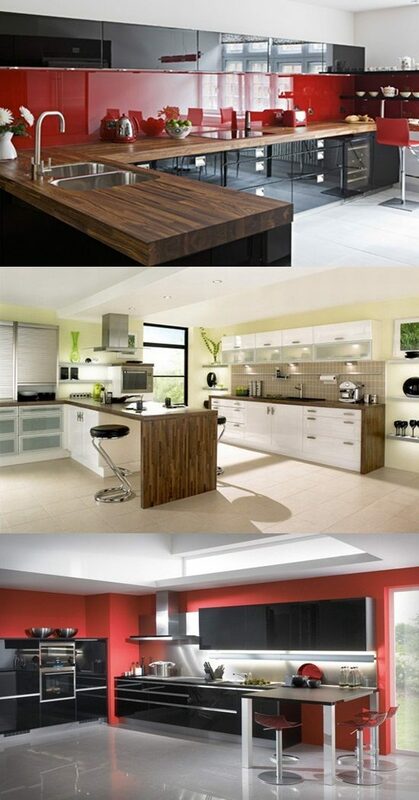 Don’t forget to use neutral colors for these cabinets. 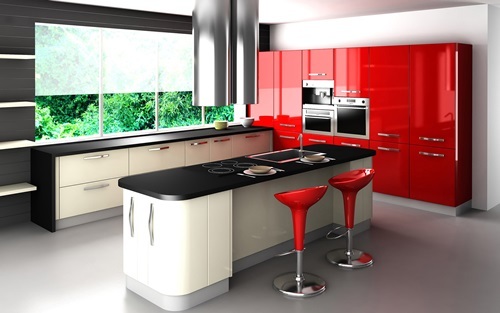 If you love eating within the kitchen, then the best design for that is to get a curved counter at the entrance of the kitchen, which extends into a round at the kitchen counter, with the sink on one side and the cooking range on the other. 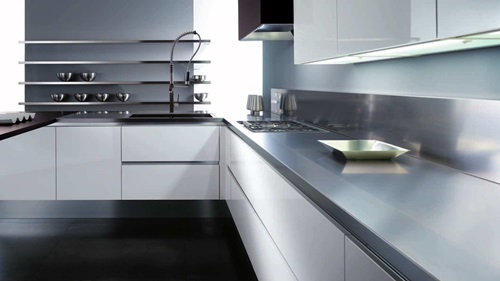 Lighting is very important aspect when remodeling your kitchen so try to use LED lightings. 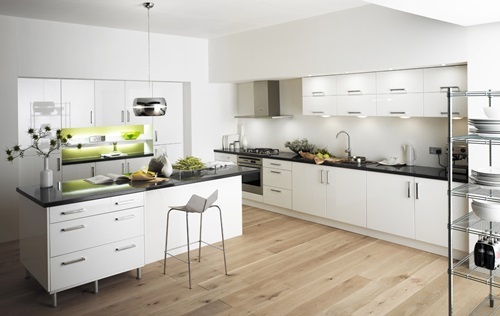 Likewise, recessed and track lighting continue to provide the best options for overhead task lighting. 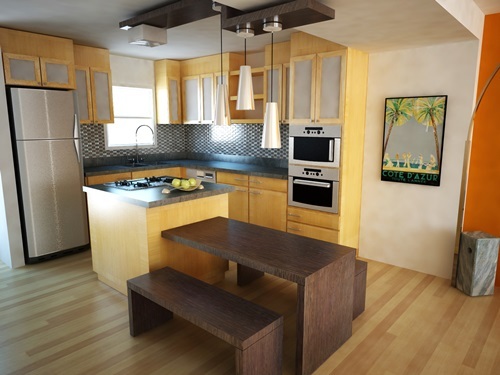 To add a touch of artful design to your minimalist kitchen, then you should opt for bold pendant lights. 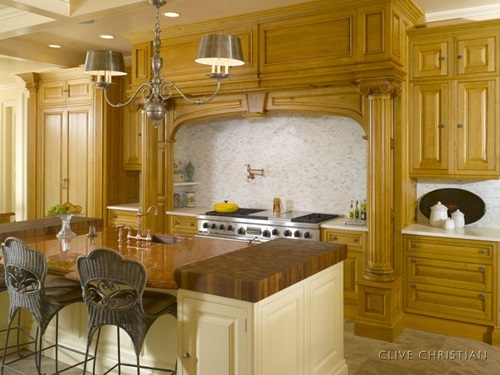 When it comes to choosing kitchen flooring, then nothing can beat hardwood flooring. 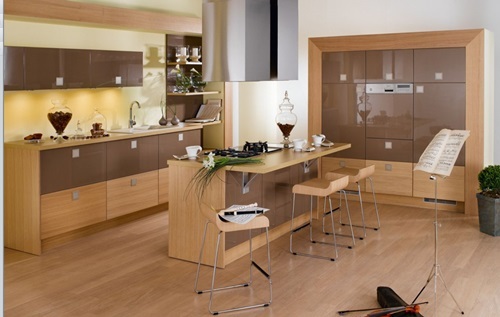 You have many flooring options to choose form such as ash, birch, maple, pine or white oak. 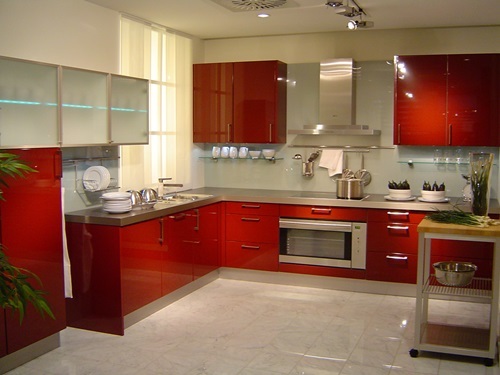 To give a modern look to your kitchen, then you need to opt for glass back-splashes. 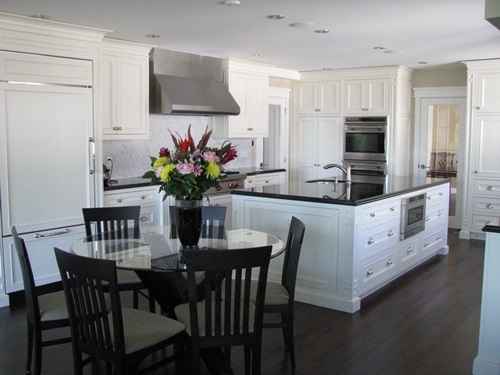 A holistic understanding about the best kitchen remodeling ideas can be gained from viewing the accompanying photos.